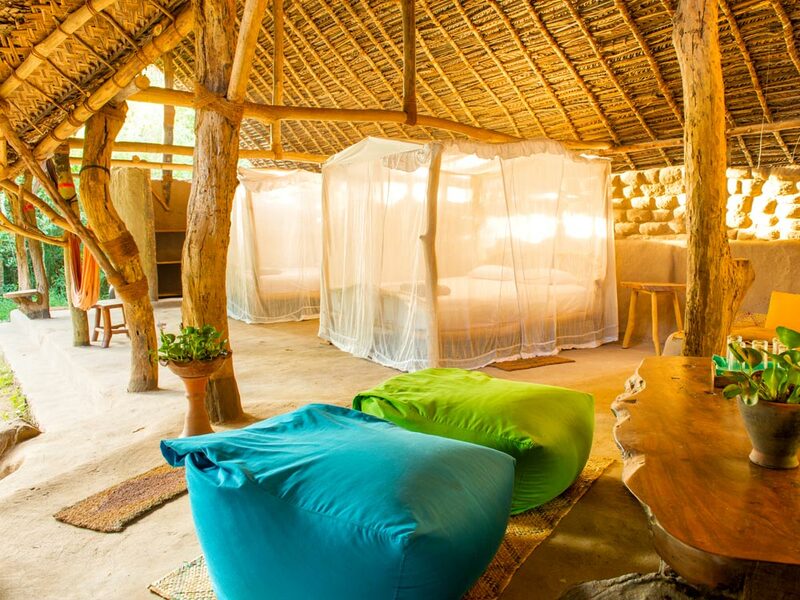 When it comes to experiential hotels, The Mud House deserves a spot at the top of the list. 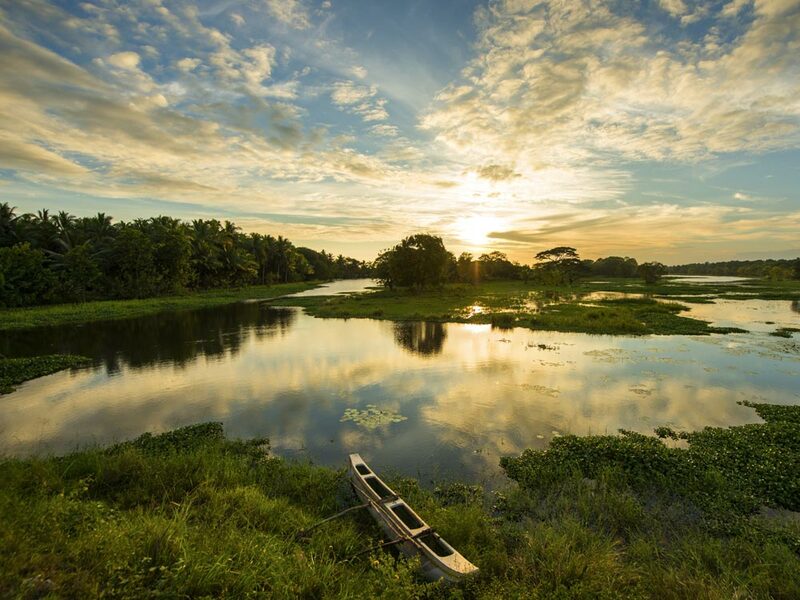 Deep in rural Sri Lanka, surrounded by lakes and blessed with abundant wildlife, this is a rustic retreat with enviable ecological credentials. Staying here is an all-encompassing experience. It’s for those who have active minds and bodies. You can cycle along quiet rural lanes, walk through tiny villages, kayak on the lakes, or sit with your binoculars and bird book (both supplied) and soak up this ornithologist’s paradise. The dining experience is no less exciting. There is no menu. All of the food comes from the extensive onsite organic gardens or from local farmers. 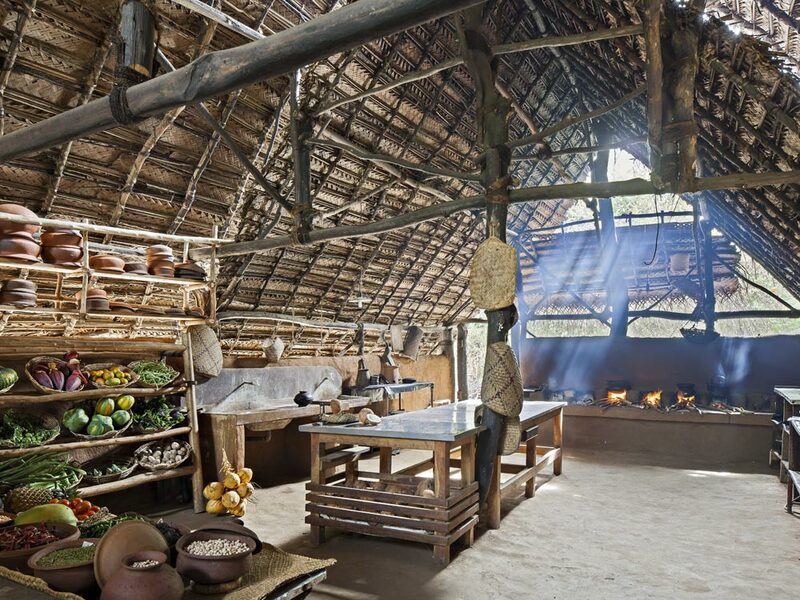 It’s all cooked in traditional methods over an open fire, using clay pots. And if you want to try your hand, as we have, at Sri Lankan cooking, there is nowhere you’ll have a more authentic hands-on lesson. The Mud House is a collection of huts, all individually designed, of varying sizes. They are all open-sided (although, don’t worry, you’ll be sleeping under mosquito nets) with simple but charming outdoor bathrooms. The electricity can come and go, so if you are reliant on your Kindle it’s best to have a battery pack to hand. Take a guided bike ride around the local villages and surrounding area. 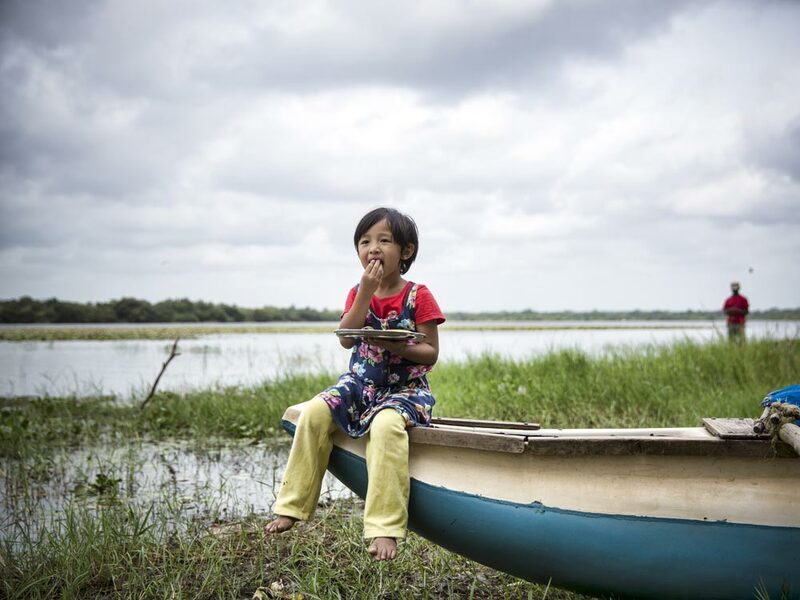 This is a unique insight into genuine rural life in Sri Lanka that few get to witness. Sometimes the simple things in life are best. 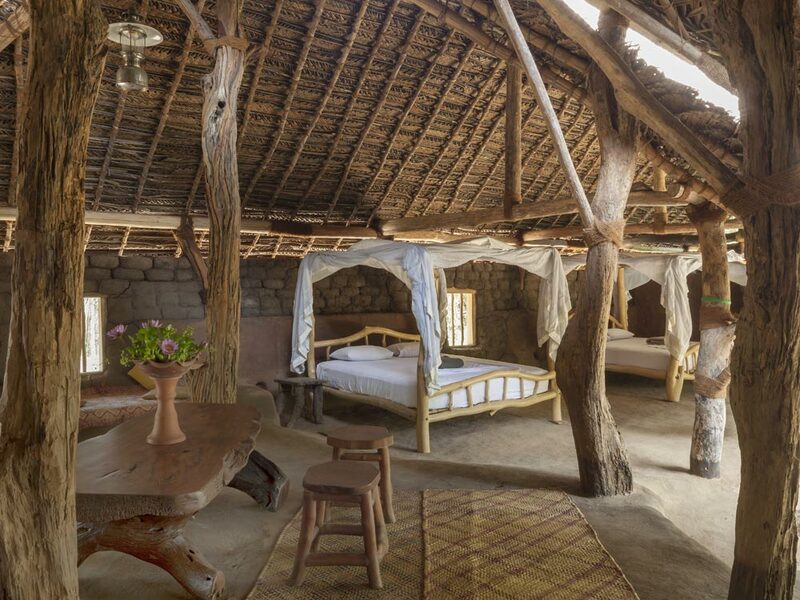 The Mud House was heavenly in its no-frills approach, surrounded by untouched nature. Kumudu (she told us to call her granny!) taught us to make the most mouthwatering dahl's all by eye just chucking the ingredients into a pot and occasionally stirring. 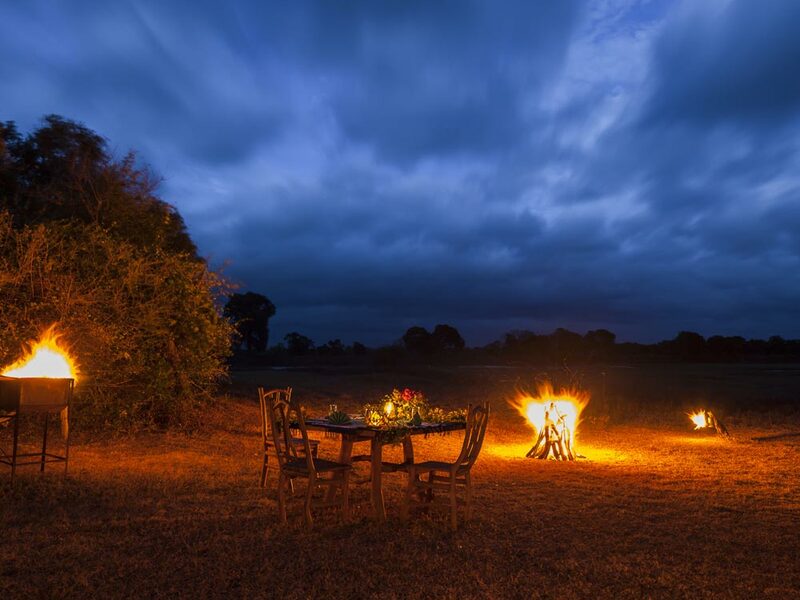 We have travelled far and wide in search of the most characterful hotels with stunning locations and exquisite service. For us, Yonder is a philosophy, a way of life. Out in the wide, blue Yonder, life waits to be lived. But, in our view, it’s not in a crowded resort where the plastic and the mediocre are rife. We refuse to climb aboard the conveyor belt of mass tourism. 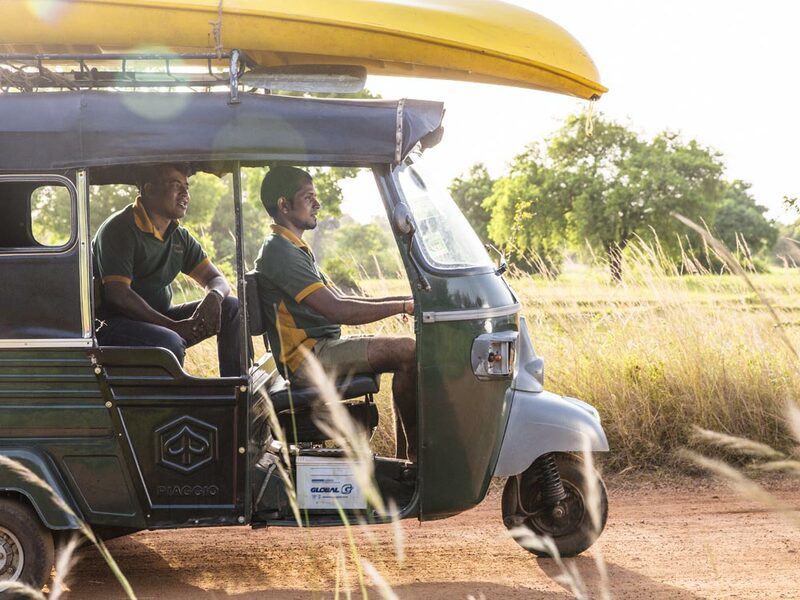 In the shadow of Sigiriya Rock, and described by Harper’s Bazaar as Sri Lanka’s best eco luxury hotel. Water, marsh, garden, paddy and forest room locations, some with private plunge pools. 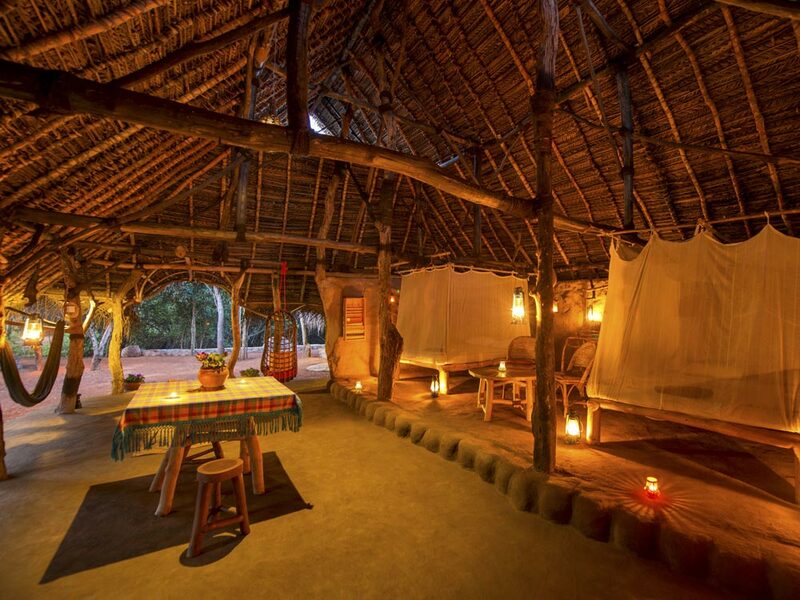 Thatched roofs, bamboo and teak effortlessly combine with modern comforts. 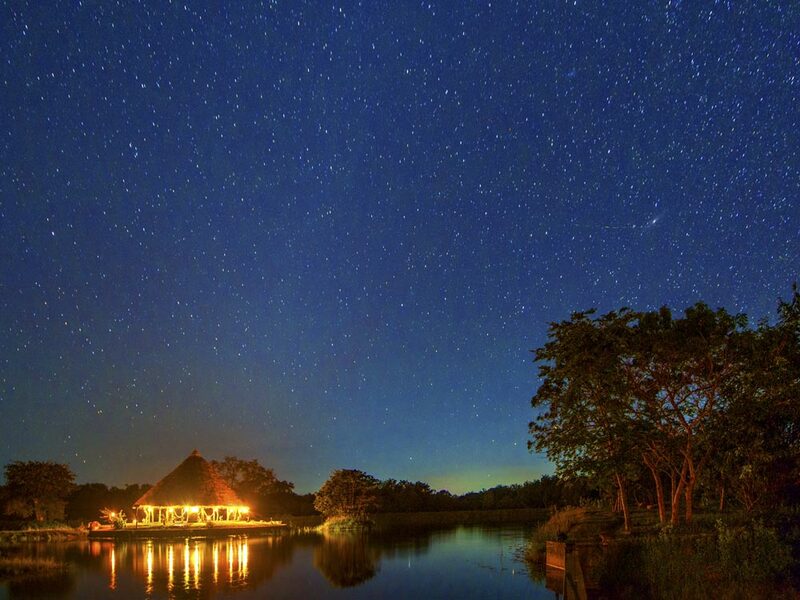 In the heart of Cultural Triangle and up close with nature: ecologically constructed villas spread across 58 acres where you can encounter monkeys, peacocks and lumbering elephants. Think sustainable luxury in paradise, with space, privacy and huge glass walls. 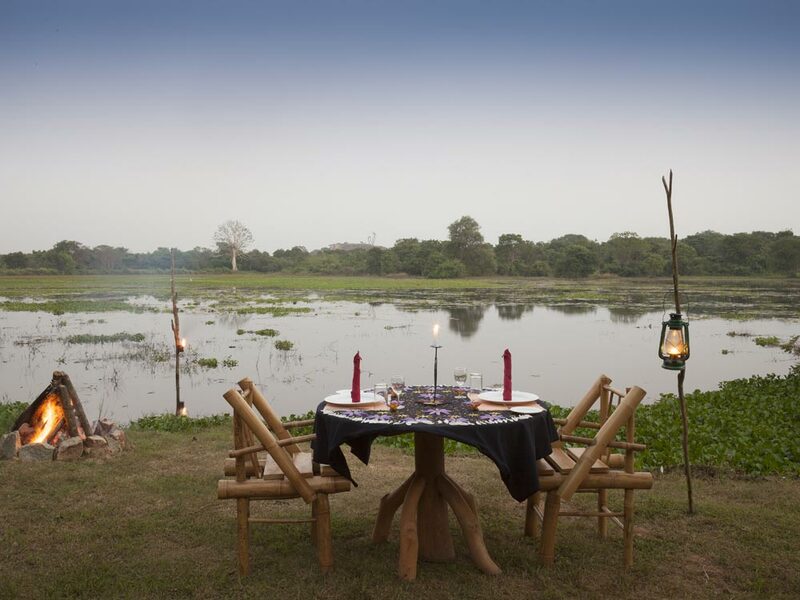 Spread across 37 acres, home to 138 species of birds, two species of primates and 2,000 trees, this hotel is modelled on an ancient royal palace. Liberal use of ebony wood in large bungalow style rooms looking onto verdant gardens.